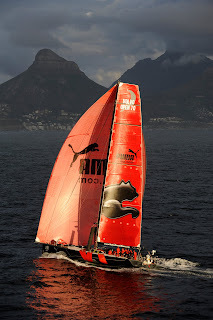 PUMA® announced today it will participate in the Volvo Ocean Race 2011-12 after finishing second overall in the 2008-09 race, which ended in June 2009. 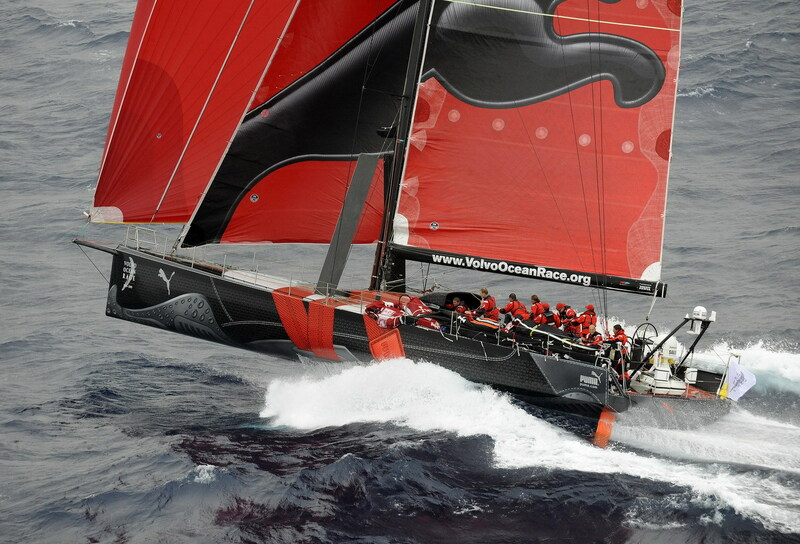 The PUMA Ocean Racing team will once again be under the leadership of skipper Ken Read. PUMA continues to produce and expand their line of sailing performance gear and remains the first Sportlifestyle company to participate in a venture of this kind. 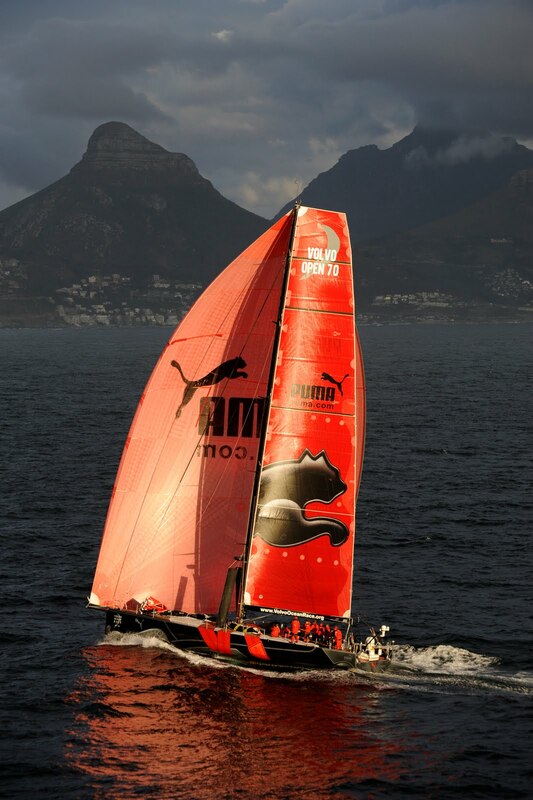 PUMA will also be the Official Supplier of footwear, clothing and accessories to the Volvo Ocean Race. “We are proud of PUMA Ocean Racing’s success in the last Volvo Ocean Race and look forward to the adventures this next race will bring,” said Jochen Zeitz, PUMA AG Chairman and CEO. “Both the team and the company hope to leverage the key lessons from the last Volvo Ocean Race campaign in order to continue spreading the good will of the programme and PUMA worldwide. The Volvo Ocean Race is one of the world’s iconic sporting events. It proved to be an extremely successful marketing tool for us and an important launch pad for the sailing product category. “We look forward to building the sailing category even more throughout the next race, as well as expanding into other forms of outdoor lifestyle ventures,” Zeitz concluded. Knut Frostad, Volvo Ocean Race CEO added that PUMA Ocean Racing was a ground breaking team in the last Volvo Ocean Race, not only bringing a very competitive team, but the creativity of a world class fashion brand. Their funky attitude and design spoke to a young audience who engaged with both PUMA and the race. PUMA Ocean Racing surfing at 30 knots off the Blasket Islands West of Ireland, shortly after the start of leg 8 from Galway to Marstrand. For the 2011-12 race, PUMA Ocean Racing has proudly partnered with BERG Propulsion, one of the world’s leading designers and producers of Controllable Pitch Propellers for commercial shipping. BERG Propulsion products are designed and engineered with the reduction of environmental impact in mind, striving to bring fuel savings and environmental benefits to every product. This commitment to sustainability makes them a perfect partner for PUMA. 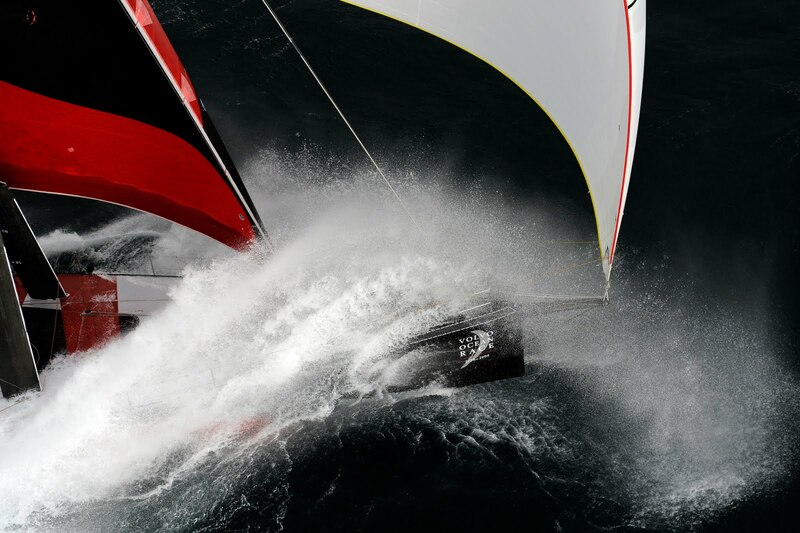 The team will be known as PUMA Ocean Racing, powered by BERG Propulsion. Team selection efforts are already underway and will likely include a number of sailors from PUMA’s 2008-09 team, plus a mix of new and veteran talent from the professional racing world. Training will begin onboard PUMA’s il mostro in spring 2010 at the team’s home base in Newport, Rhode Island. Skipper Ken Read, considered to be one of the world’s most accomplished racers, was in charge of PUMA Ocean Racing and at the helm of PUMA’s il mostro throughout the entire Volvo Ocean Race 2008-09. The US-born Read has twice helmed America’s Cup programmes in 2000 and 2003, was named United States Rolex Yachtsman of the Year twice and has 46 World, North American and National Championships to his credit. “This last race was an amazing journey for me personally and for our start-up company PUMA Ocean Racing,” said Ken Read. “To have the opportunity to continue where we left off is a dream come true.